Offshore Merchants sets up prepaid card systems for businesses internationally in dozens of currencies as well as gold and silver. 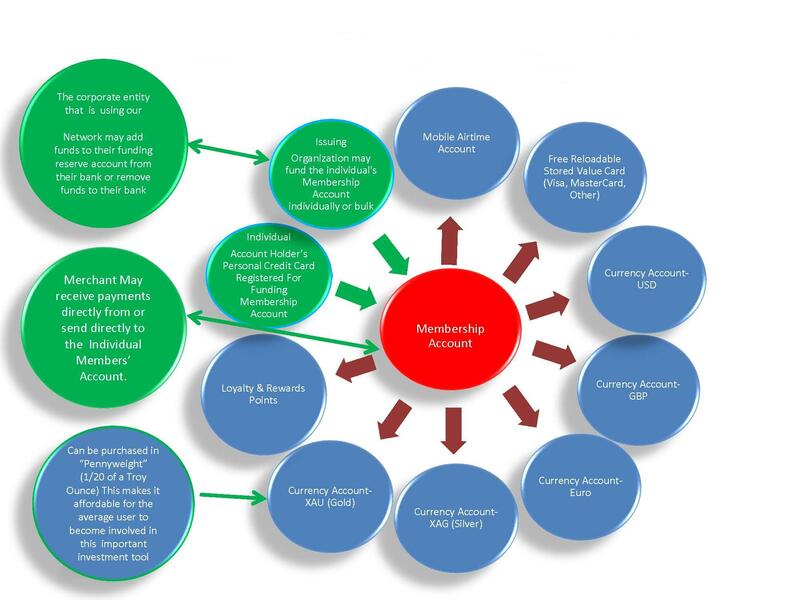 Please click here to view a diagram of the possible money transfers available with one of our custom tailored prepaid card systems. Also, click here for more information. Contact one of our helpful account representatives to assist you in the setup of a high risk merchant account or offshore merchant account for a prepaid card system high risk merchant.